Last week we changed our workspace to be more inspiring. Great, but what if the aural workspace is affecting us? Is it good or bad? Turns out, it depends on the type of noise we’re being subjected to. And what about silent workspaces? First, some research studies, that seem to contradict each other. Research performed by the University of Michigan’s Occupational Health Nursing Program found chronic noise in the workplace increased blood pressure and heart rate. Noise affects us in other ways, too. Often, well-meaning offices who play radio stations, thinking it boosts morale. It does — if you happen to like the choice of music. For example, if you are a headbanger, and your boss plays smooth jazz or all day, chances are, your days will be less productive, more stressful, and your mood more sullen. 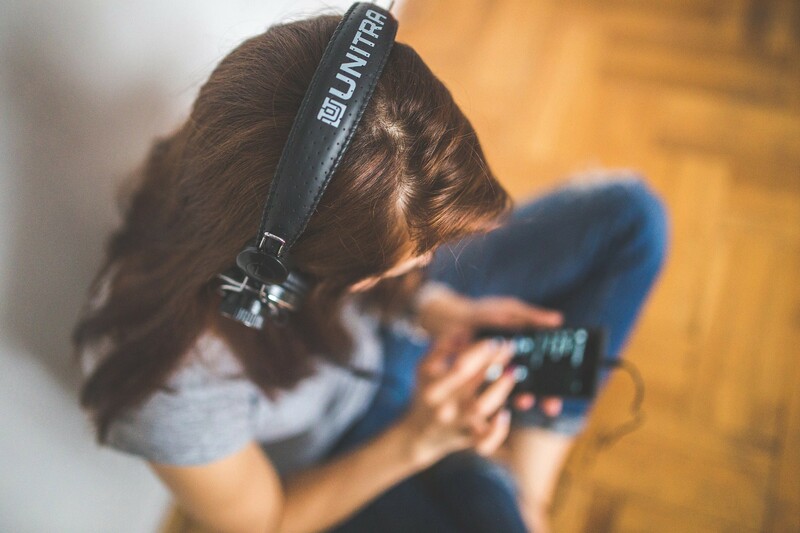 Does music improve your creativity and productivity? Yes, but… If the music is in a major key, or improves your mood, then it has been proven it will improve creativity. Minor key, dissonant, or other musical types have no effect. Unless… you have repetitive work. Music with an obvious beat will improve the productivity of workers who have a job that involves a lot of repetition. Apparently, white noise can be as bad as the noises it’s meant to mask. Many people report it gives them headaches. Background noise boosts productivity. While random noises such as alarms, construction, or even loud coworkers’ conversations can lower your productivity, background sound can increase it. Some amount of background noise is highly beneficial to creative work and productivity. In particular, the sound of coffeeshops and cafés. Students know this instinctively, and while they may annoyingly take up tables for hours on end, they are probably being more productive. Why are coffeehouses so helpful for ideation? Simple. 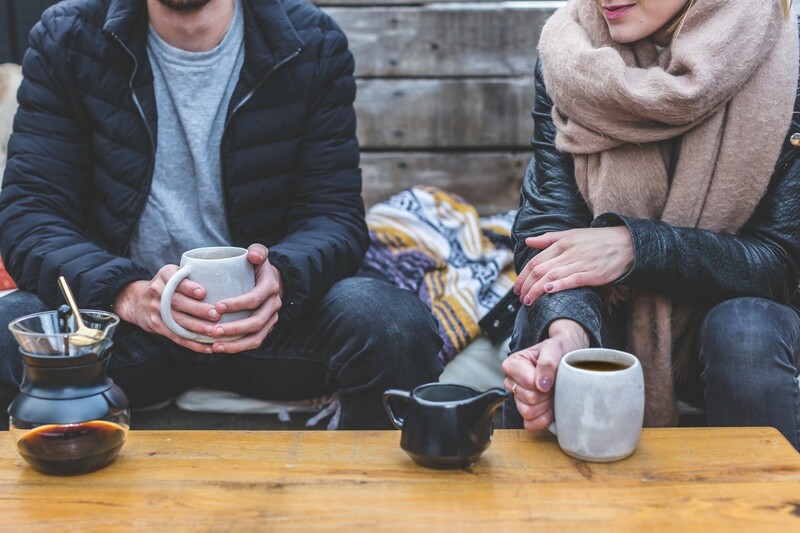 It turns out, humans like the bustling sounds of a coffeehouse, but the conversations tend to blend together into an ambient melange. We can’t pick out specific conversations (unless we’re truly nosy), and that is the key. A single conversation will steak our attention. A roomful of conversations will not. I can personally attest to this, and get my best work done in coffeehouses. For several years, I freelanced and didn’t always want to spend money on coffee. To get the same experience, without breaking the bank at Starbucks, I found some sound-generating apps that definitely worked. As I write this post, I am listening to HipsterSound, new to me, and a new favorite. It allows you to make mixes of the sounds you like, but I find the straight up soundscapes (especially Les charmants cafés de Paris) to be perfect as is. Ambient Mixer is another cool site and app. It allows you to mix like HipsterSound but with one fun difference — you can use the sounds from famous movies. I’ve found the Gryffindor Common Room soundtrack to be especially good for painting. While you can listen to them free on the site, if you want to download one, there is a charge (US$5–$6). Kayla Minguez has a great writeup of more of these apps, that you should check out as well. I hope you’ll consider adding one of these apps to your workspace. It might just counteract the effects of the unwanted sounds you’re hearing. ThinkWell is a rapid ideation methodology developed by Element5 Digital. This is our official blog, focusing on the future of ideation and creativity.